Despite a healthy volume of new mandates coming to market, Q1 has seen a relatively ‘sticky’ start to the year within the in-house financial services legal space with protracted hiring processes and hiring approvals being somewhat delayed. Given the well-documented turmoil of the China stock market and an earlier than usual Chinese New Year, we have seen a significant increase in the appetite to hire moving into Q2 across Banking, Insurance and Asset Management. This as a whole is due to the strategic decisions on hiring needs across the businesses that are committed to Asia and further growth in the region, as well as in-house compensation rounds and bonuses being paid. This time of year will always see a certain degree of movement in the market as people look to capitalise on receiving bonuses and moving at a period that would allow for a greater share of a pro-rata bonus in 2017. Below we have analysed developments in these key areas and offer our forecast for the remainder of 2016. 2015 was an extremely busy year within the banking space in North Asia. While the year did not start with the same volumes of hiring as we saw in Q4 2014, an appetite quickly returned across the majority of functions within the banks. 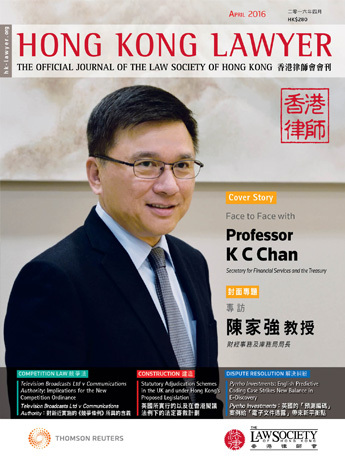 As such, lawyers with derivatives experience (EQ & FI) found themselves in high demand for roles supporting sales and trading businesses, as well as for private wealth and asset management platforms and non-contentious regulatory roles, designed to support the on-going global derivatives reform and implementation of regulations in Asia (Dodd Frank Act, EMIR) and equivalent regulations in Asian jurisdictions. There was some growth of IBD functions (ECM/DCM/M&A) across the region, usually a sign of confidence in the market, though this dropped off towards the end of the year. 2016 has seen some headcount reductions of legal teams in this space. However, litigation and investigations teams continued to grow, with demand for top-tier lawyers with financial service-related contentious experience remaining high. The private wealth and asset management arms of investment banks have also been very active, as the war for talent in this space continues to outstrip supply. 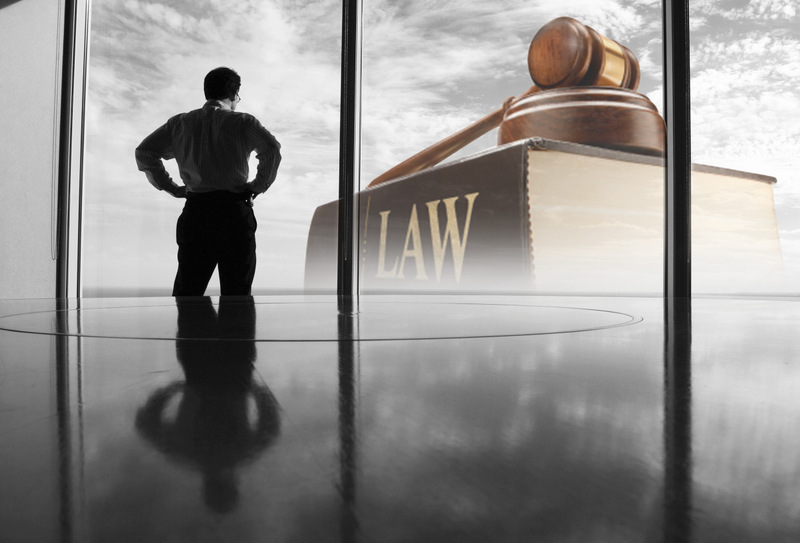 Lawyers with both private and public funds experience have been in particularly high demand, this being one of the key areas where Chinese language skills are a prerequisite. Generally speaking, the majority of roles have been at the vice president level, though we did see an increase in the number of director level roles coming to market in the summer and throughout the second half of the year. The focus on internal relocation is still a priority, but is simply not an option for the majority of roles within the region. Similar to the funds space, the insurance industry remains a busy sector given the level of competition between the major institutions and the relatively thin pool of lawyers with non-contentious insurance experience or investment products experience. There remains a consistent flow of positions at the junior to mid-level amongst Hong Kong businesses. At the regional level, volumes of recruitment have been quieter though there have still been some interesting roles for senior M&A lawyers focusing on cross-border transactional work. 2015 saw a dramatic increase in the volume of hiring within the buy-side firms. Funds lawyers with retail and/or alternatives experience have been in high demand as institutions in this space become increasingly active across the region. We have also seen a number of European, US and PRC-based institutions establishing a presence in Hong Kong, which has put a further strain on what is already a very shallow candidate pool. There is generally always a requirement for candidates with Chinese language skills for these roles given the level of interaction with regulators. The alternative fund and private equity space has also been very active given the number of start-ups in the region alongside the expansion of existing businesses launching new funds and expanding into a wider range of asset classes. The primary focus has been on those lawyers with solid fund formation experience though lawyers with a mix or more downstream transactional experience have also found themselves with good options. Chinese language skills are not always a prerequisite for these positions and often lawyers with experience gained overseas will be considered just as favourably. It has been an ominous start to 2016 with continued uncertainty over China’s economy and the increasingly depressed oil prices negatively affecting sentiment and levels of optimism in the market. That said, we have been briefed on a number of new positions within the financial services space already this year and apart from a very small minority, replacement headcounts are also still coming to market. It is expected that processes will take slightly longer than usual as additional global approvals are sought. Early indication around bonuses are that the vast majority will be flat as with last year, with this being considered in the most part, a good result. A few European houses of note have forecasted a smaller bonus pool but these are in the minority. As has been the trend for the last few years now, the award of bonuses has become very much more subjective rather than being the norm for legal teams. Employers are continually looking for new methods to ensure staff retention and we expect to see continued movement of compensation models towards higher base salaries and lower variable components, as well as more flexible working arrangements and greater internal mobility.